InterContinental Hotels Group has announced two new senior appointments in Europe. Mario Maxeiner has been appointed as managing director for northern Europe, based in the company’s recently opened Frankfurt office, while Eric Viale takes up the role of managing director for southern Europe, based in Paris. 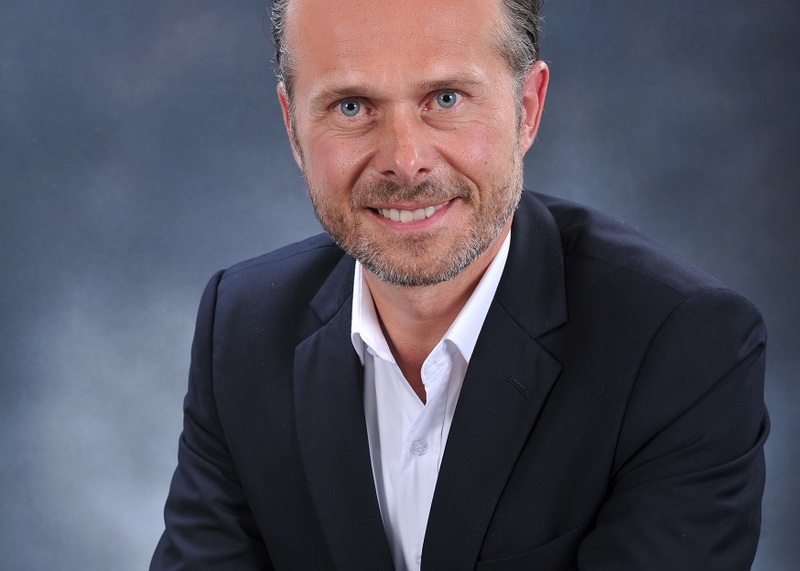 Maxeiner will be responsible for driving the sustainable and long-term growth of IHG and the performance of its franchised hotels in Germany, Austria, Switzerland, Benelux, Scandinavia and Poland. Viale will be responsible for driving commercial and operations performance across the Southern Europe franchised hotel estate, including key markets such as France, Portugal, Spain, Italy and Turkey. Both roles report to IHG managing director Europe, Karin Sheppard. Currently IHG vice president, commercial, in Greater China, Maxeiner joined IHG in 2015, bringing over 20 years of commercial experience in the hospitality industry, including 17 years with Starwood Hotels & Resorts in regional and global roles. For the past two years, he has led strategic initiatives to drive commercial performance and grow IHG market share in China. Viale was previously the area general manager for Portugal and brings a wealth of experience to this new role from his 23 years in the hotel business. Over the last 15 years, he has worked in a multitude of positions within IHG, spanning commercial and operations leadership roles both in corporate offices and hotels. Sheppard said: “IHG is building momentum across Europe through the development of our existing portfolio as well as the launch of exciting new brands.